Sixteen-year-old Mattie Rollins has it all figured out. She'll ace her advanced high school courses, earn a college scholarship, and create a new life for herself and her family. There's no time for distractions--no friends, no fun, and especially no boys. 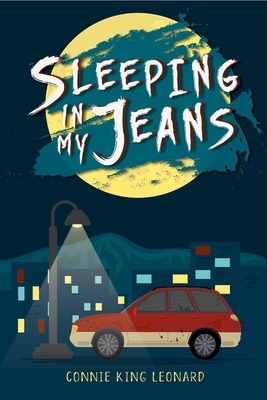 But Mattie's brilliant plan crumbles after first becoming homeless, forcing her family to live in the confines of their beat-up station wagon, Ruby, and then the mysterious disappearance of her mother. With life against her at every turn and fewer options every day, Mattie and her kid sister must learn how to live--not just survive--in their uncertain circumstances while racing to discover the truth behind their mother's disappearance. Mattie will have to find the strength to keep searching for her mother and to keep her dreams alive before they both slip away forever.